ATTENTION DEALERSHIPS: DOES YOUR INVENTORY HAVE ROAD RASH? STOP LOSING CUSTOMERS (PROFITS) BECAUSE OF ROAD RASH DAMAGE. ENHANCE THE APPEARANCE OF YOUR INVENTORY AND SELL CARS FASTER AND FOR MORE MONEY GUARANTEED. Road Rash Damage within your inventory sends a negative message about your dealership to your customers because it leaves the vehicle looking worn and unattractive. 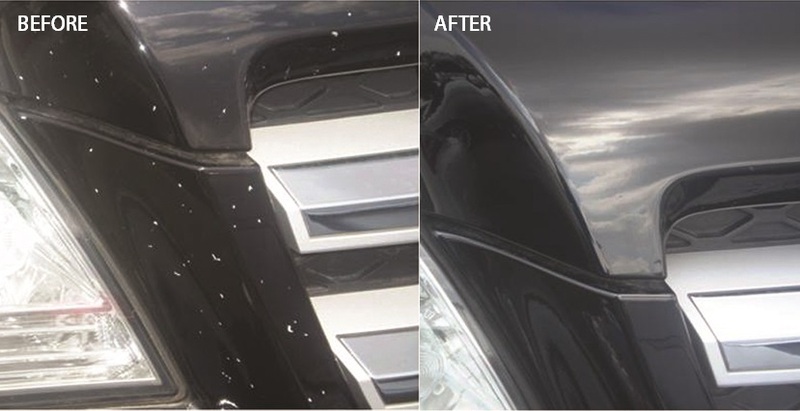 Vehicles with both micro and large rock paint chip, scratches and obvious paint imperfections take longer to sell and usually results in LESS PROFIT FOR YOU. We will fix one of your WORST Road Rash / Paint Chipped vehicles for FREE. THERE IS NO OBLIGATION WHATSOEVER ON YOUR PART. We will repair one half of the vehicle and show you an actual BEFORE & AFTER PICTURE right before your eyes. Call or email us now to arrange a FREE DEMO!